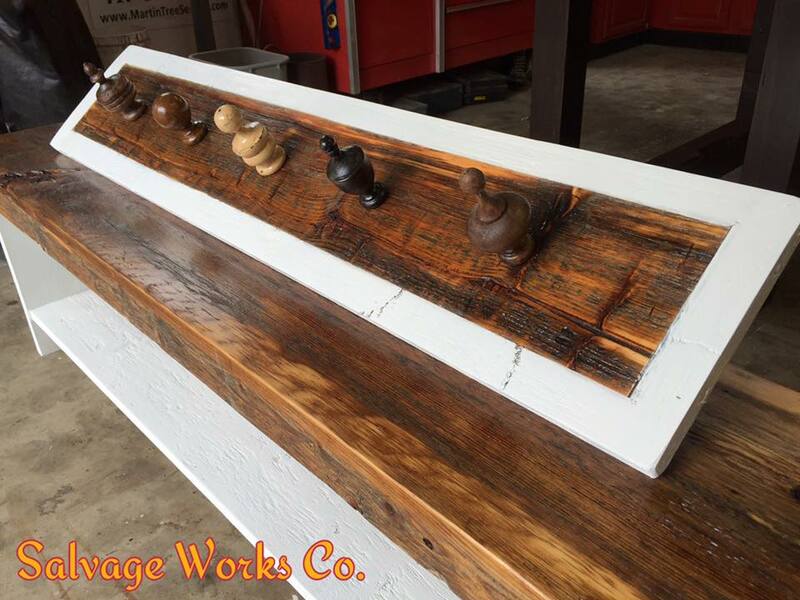 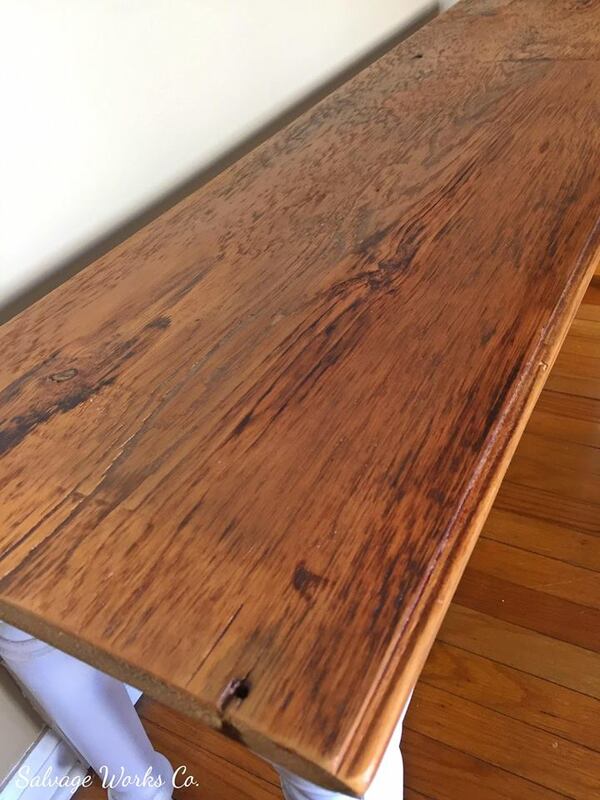 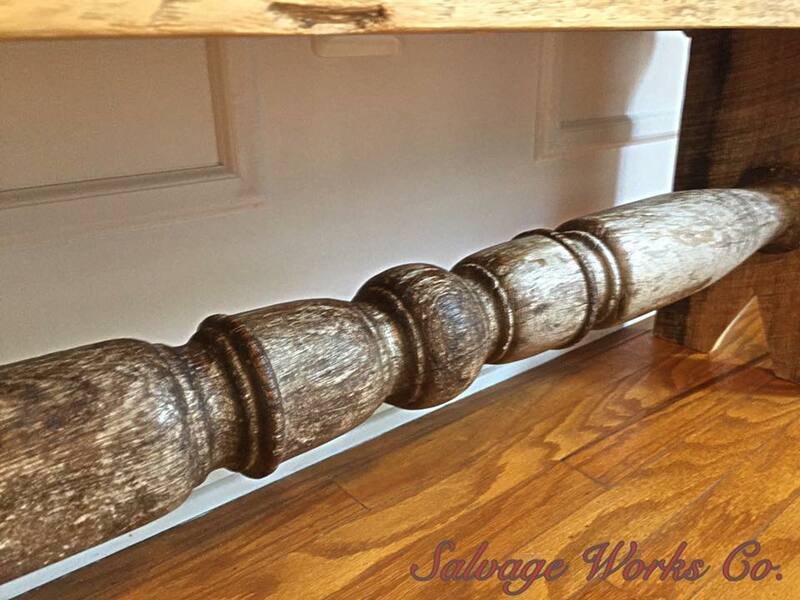 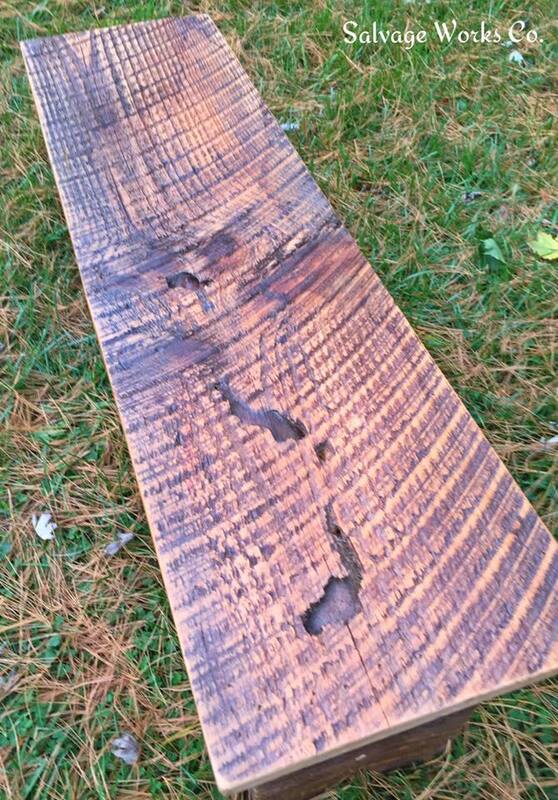 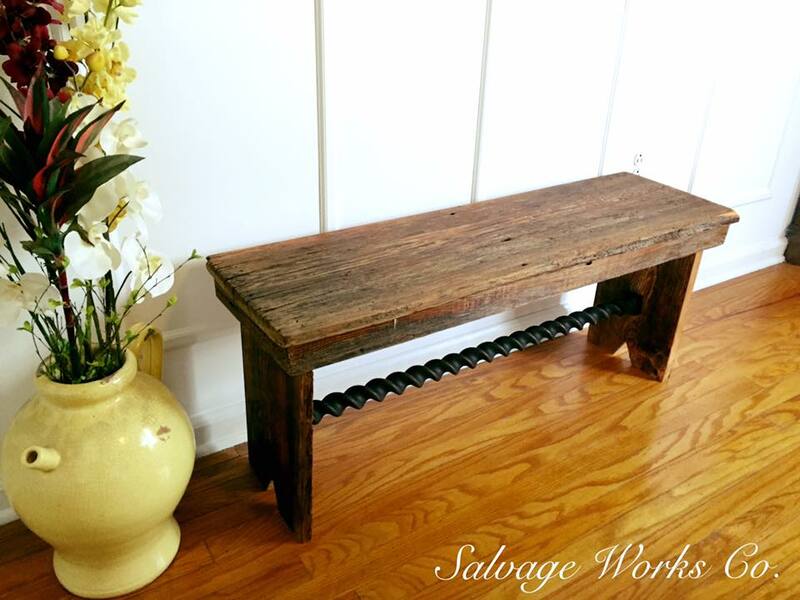 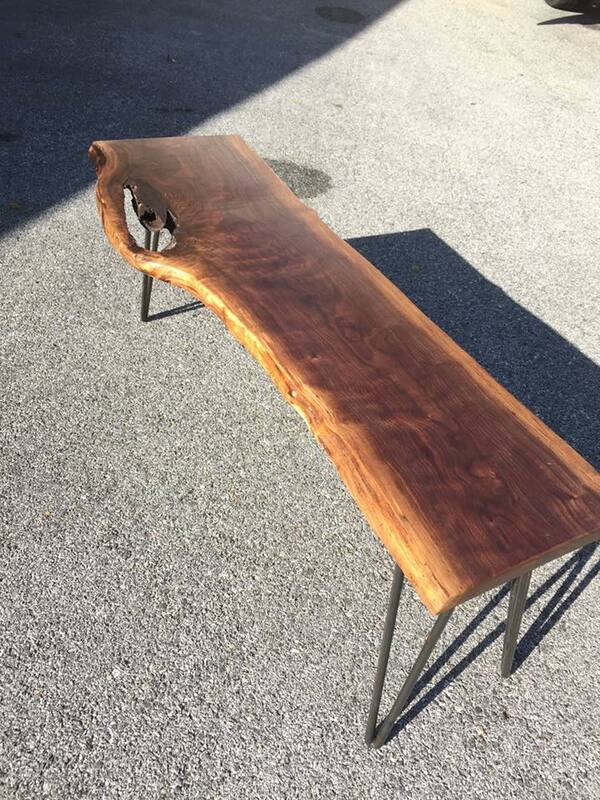 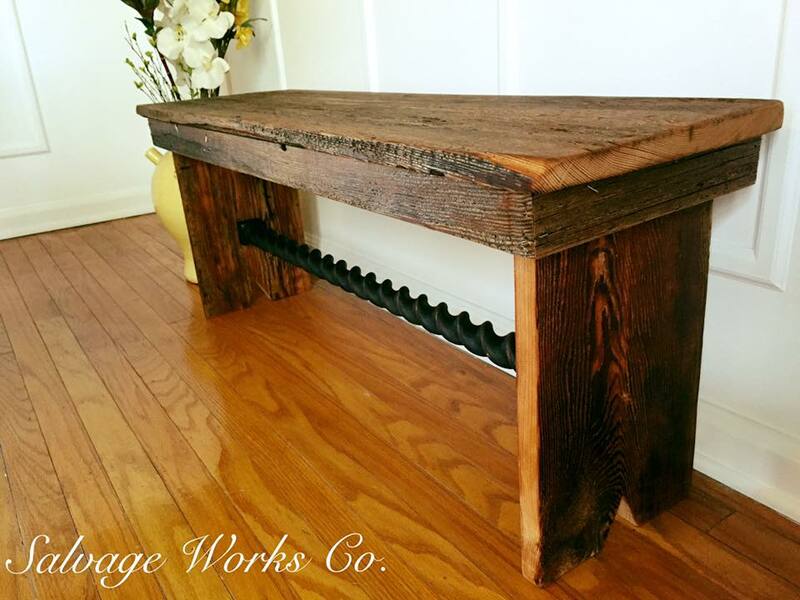 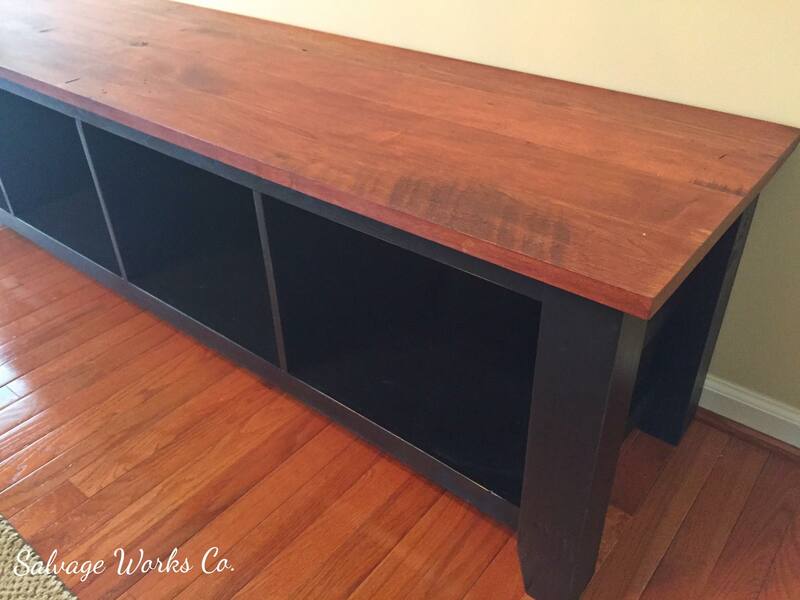 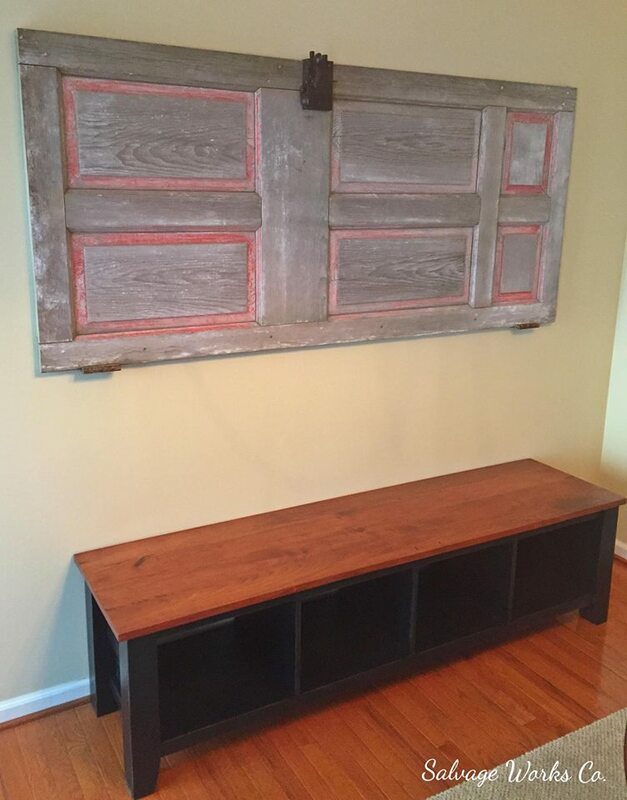 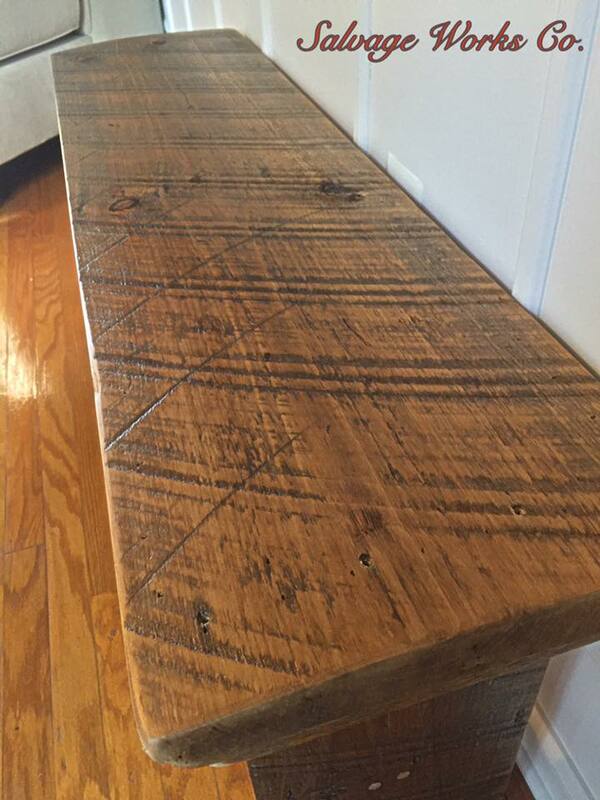 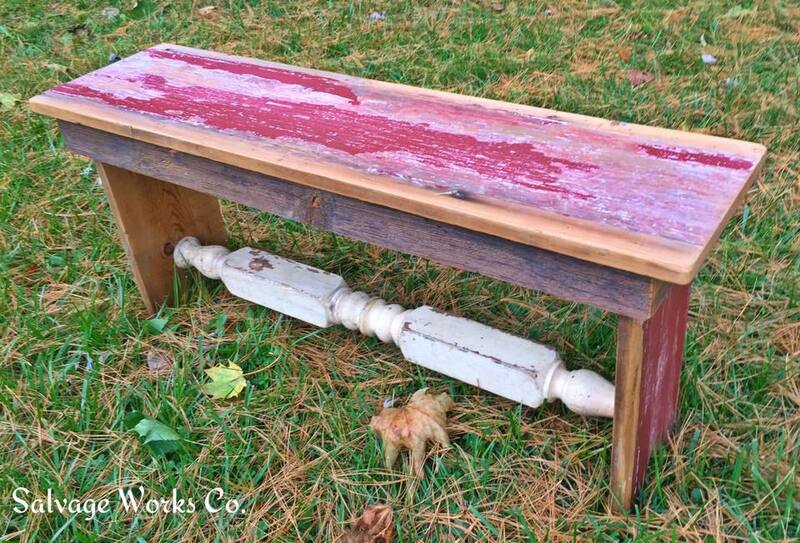 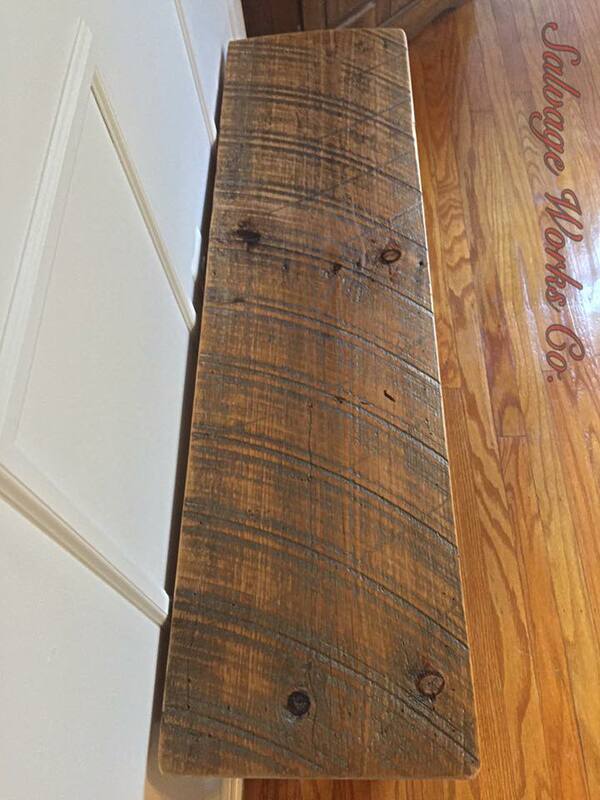 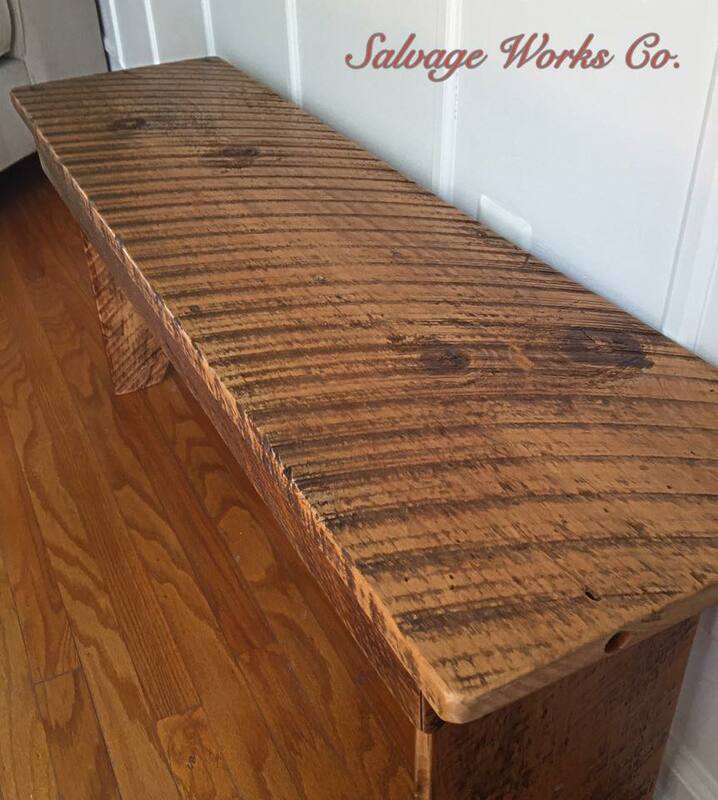 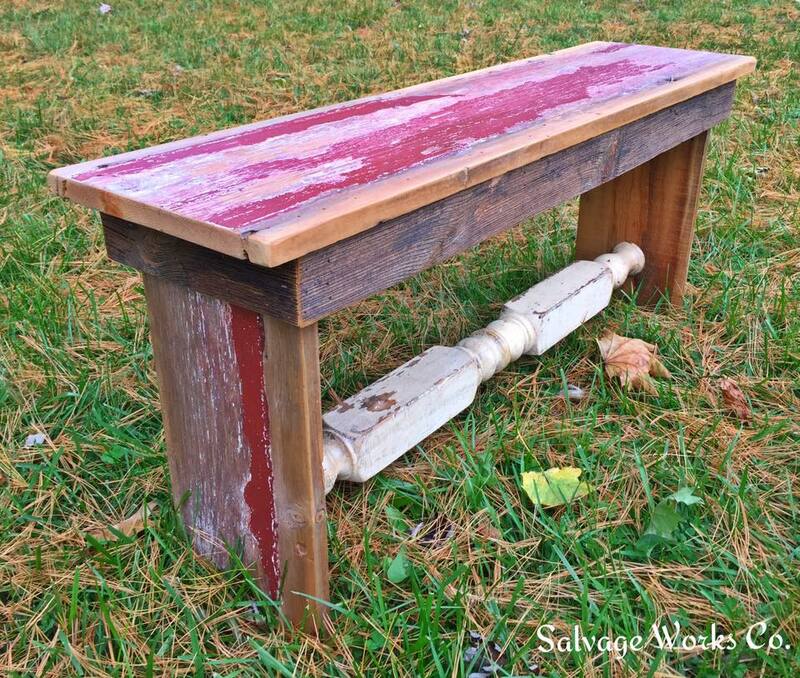 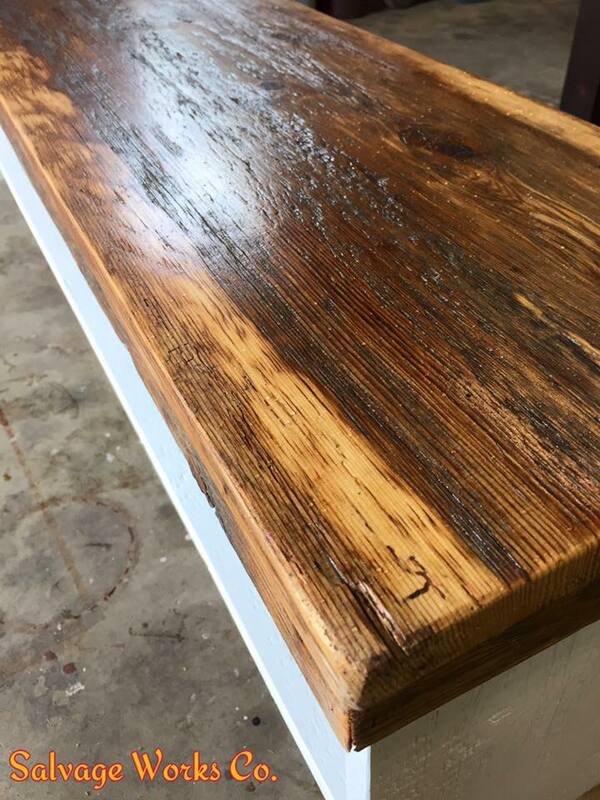 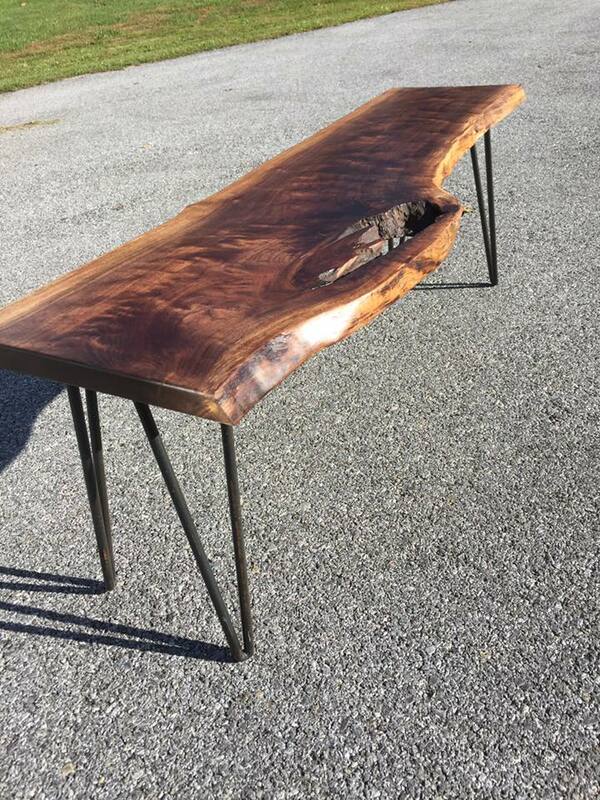 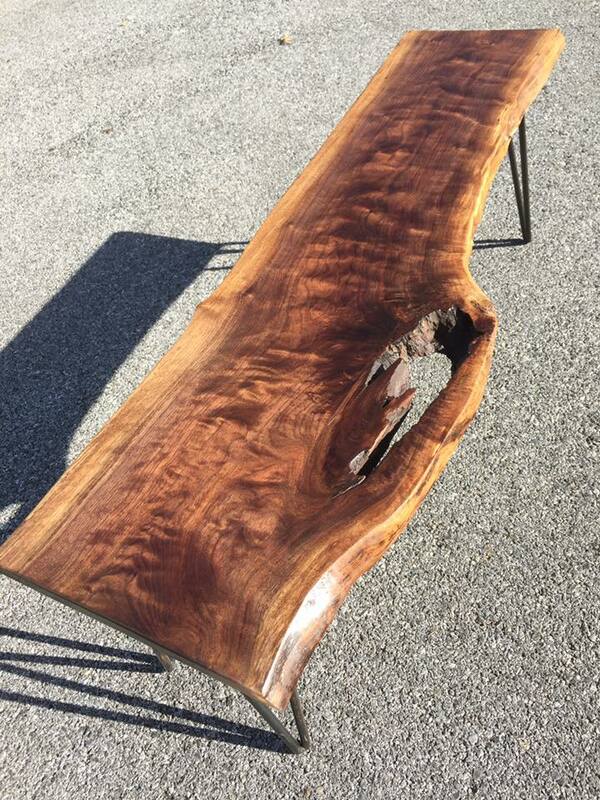 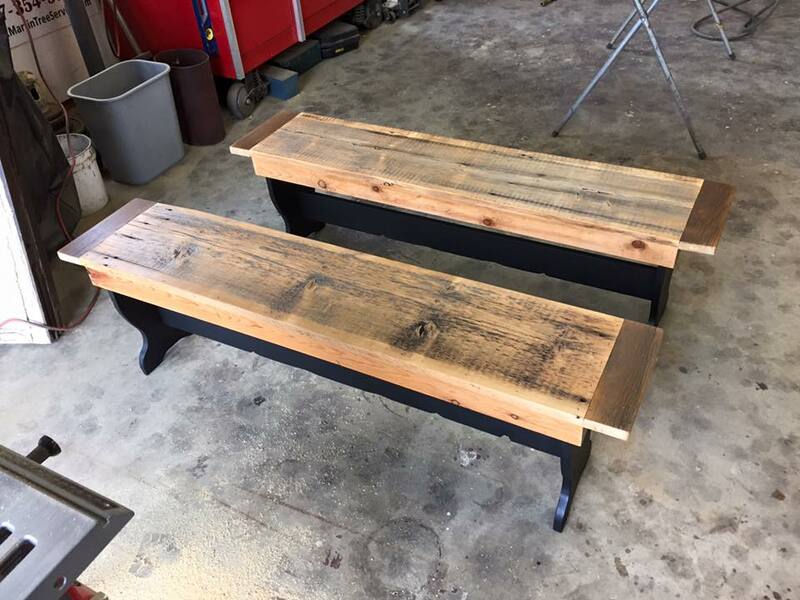 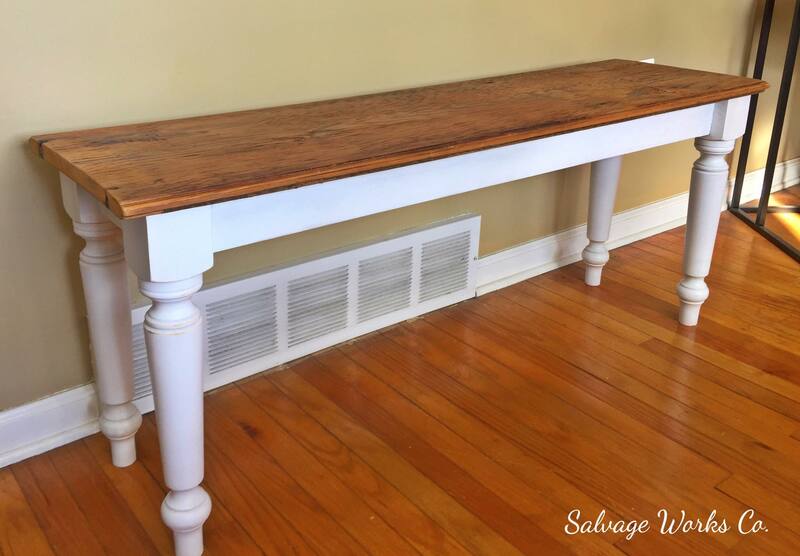 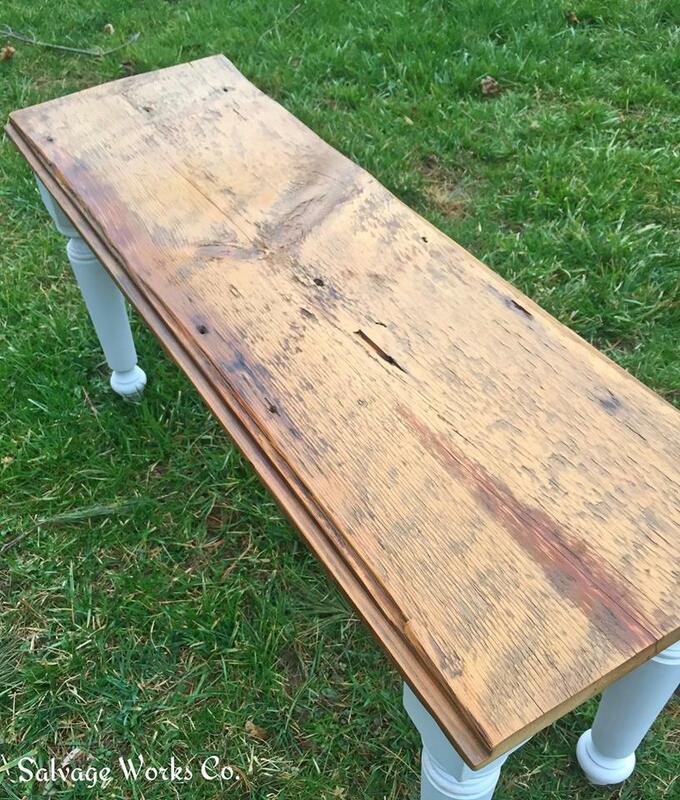 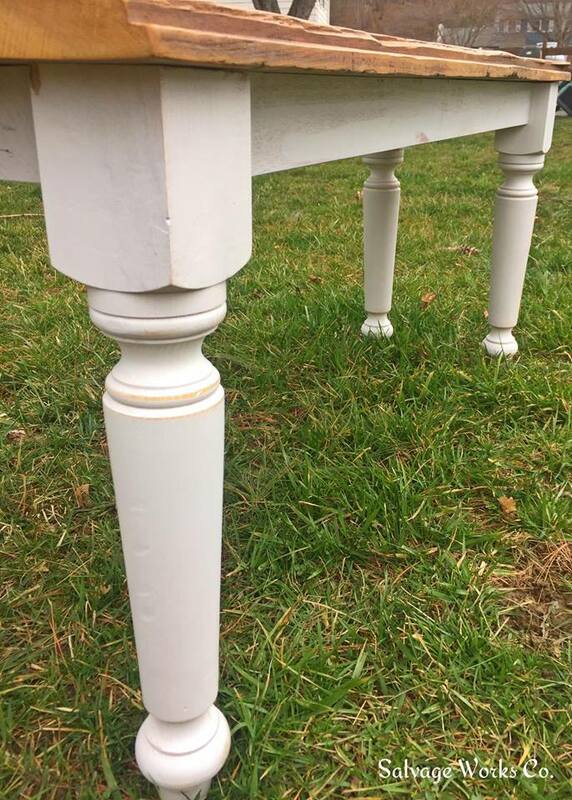 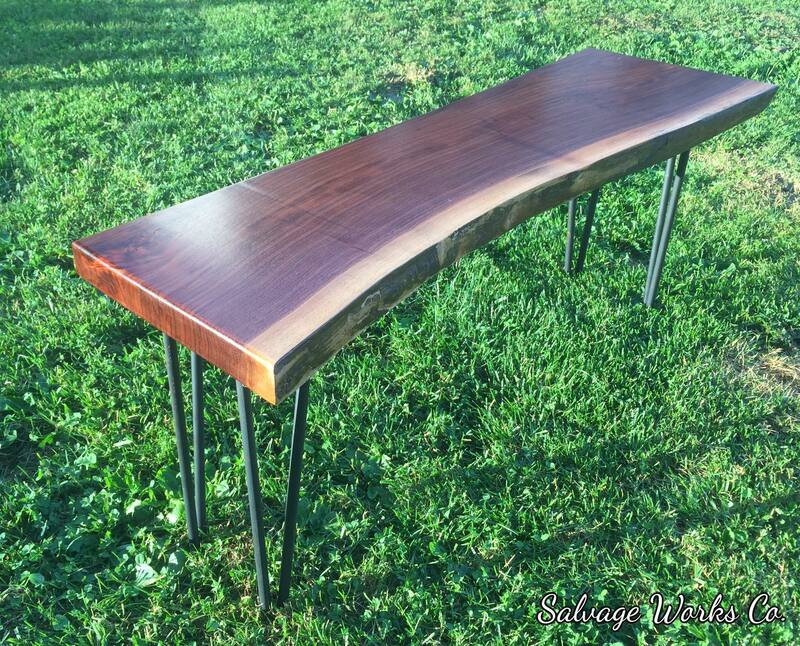 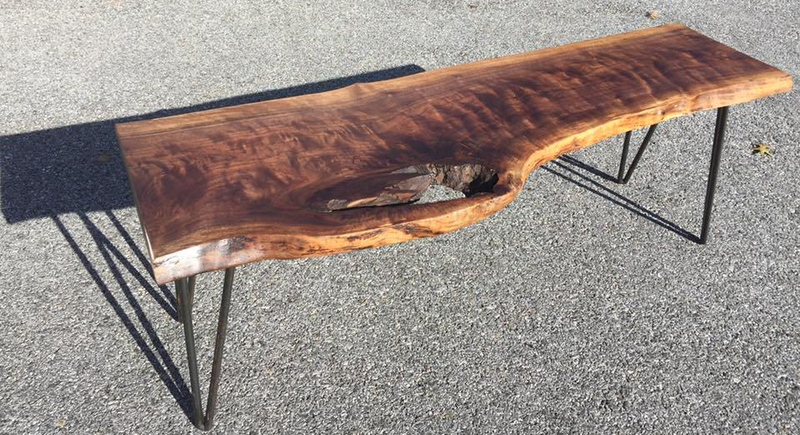 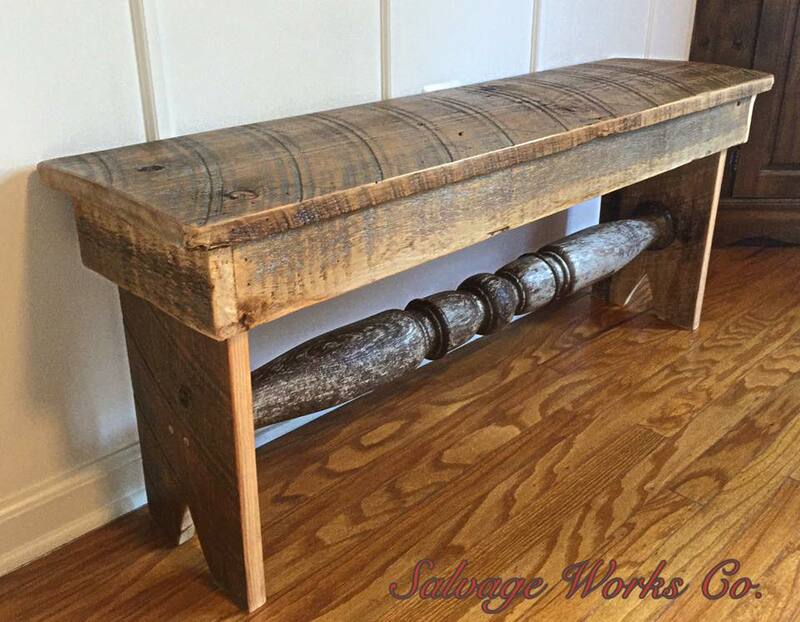 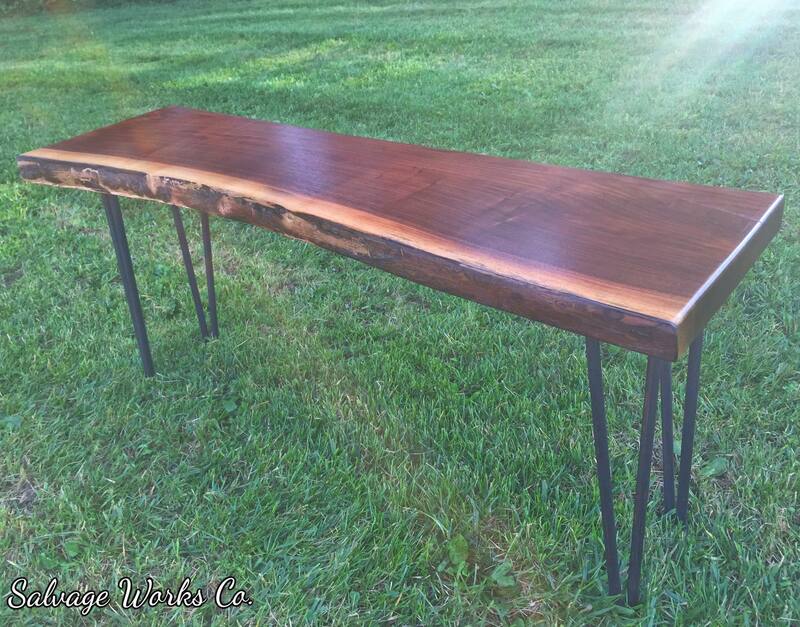 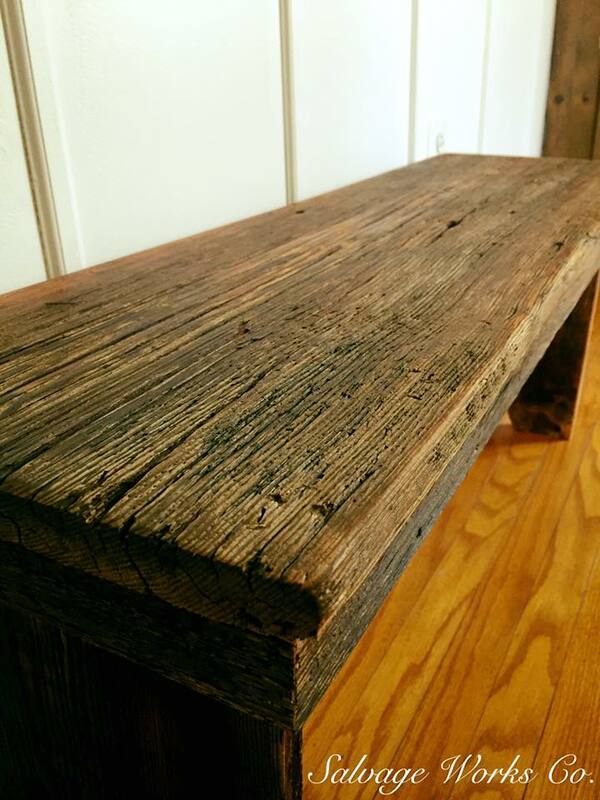 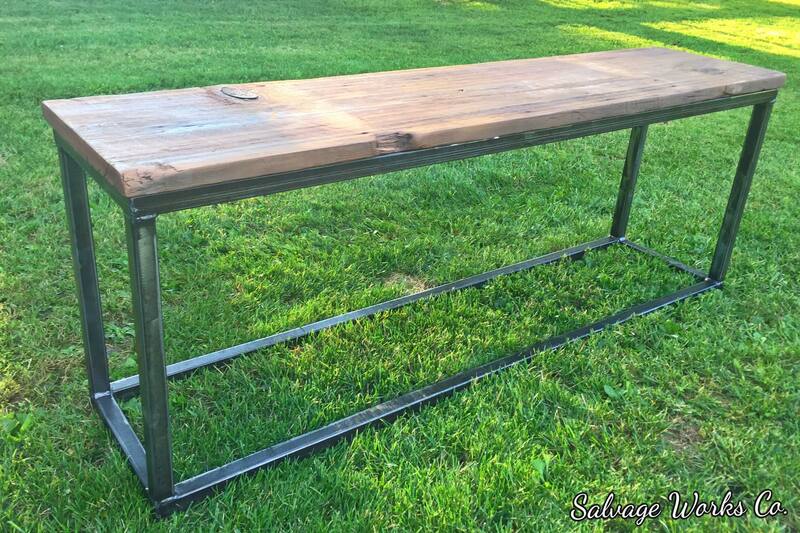 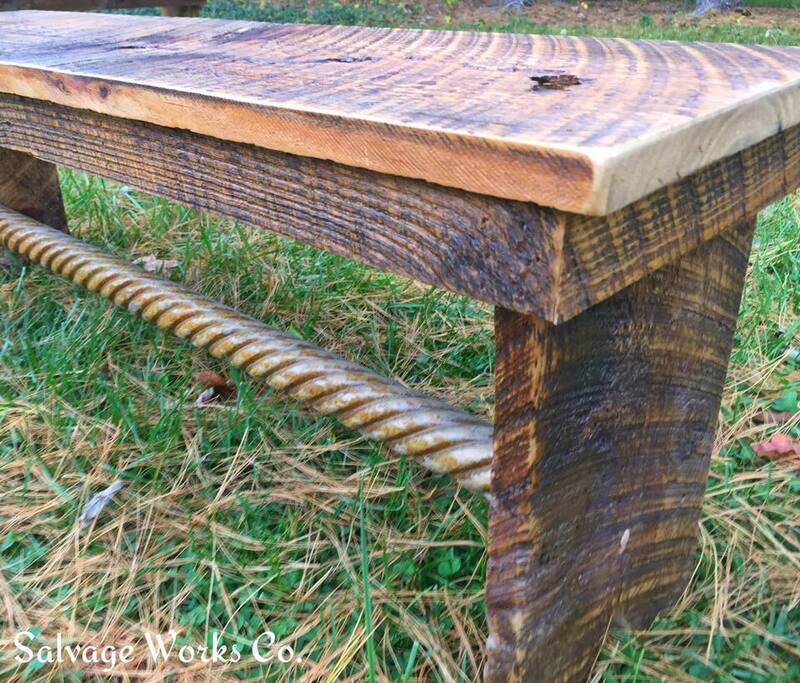 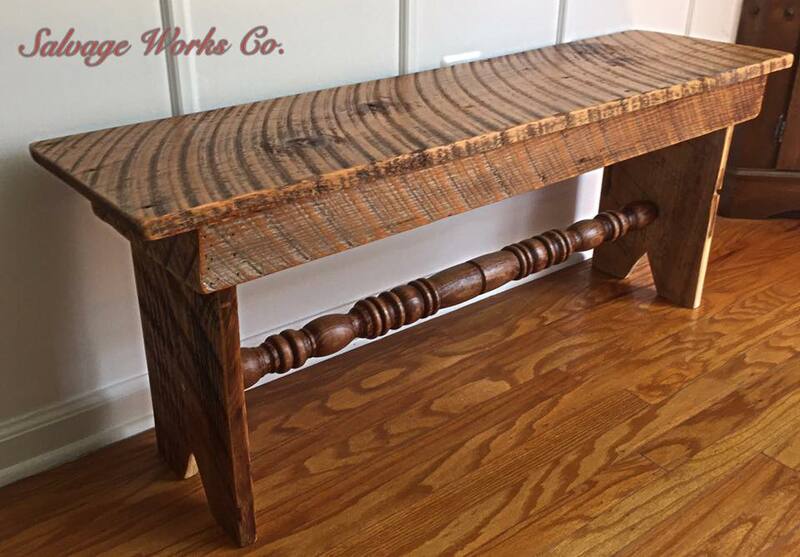 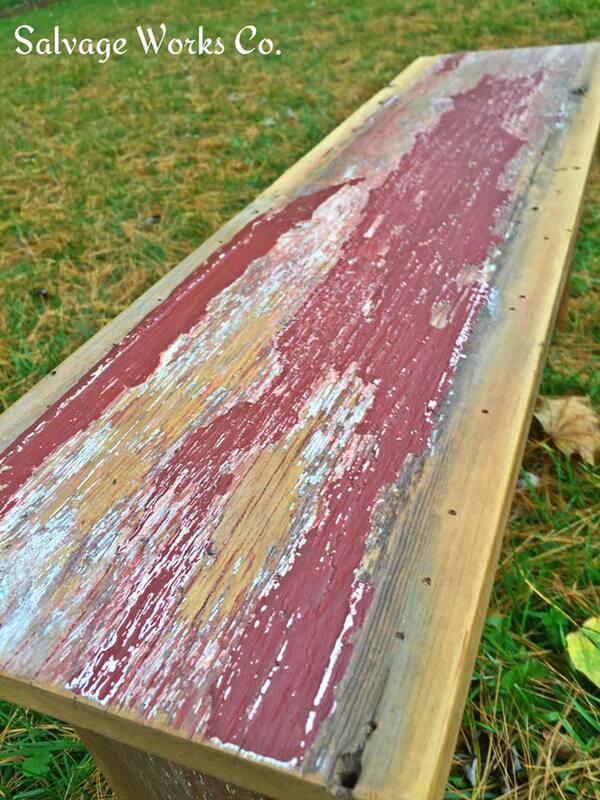 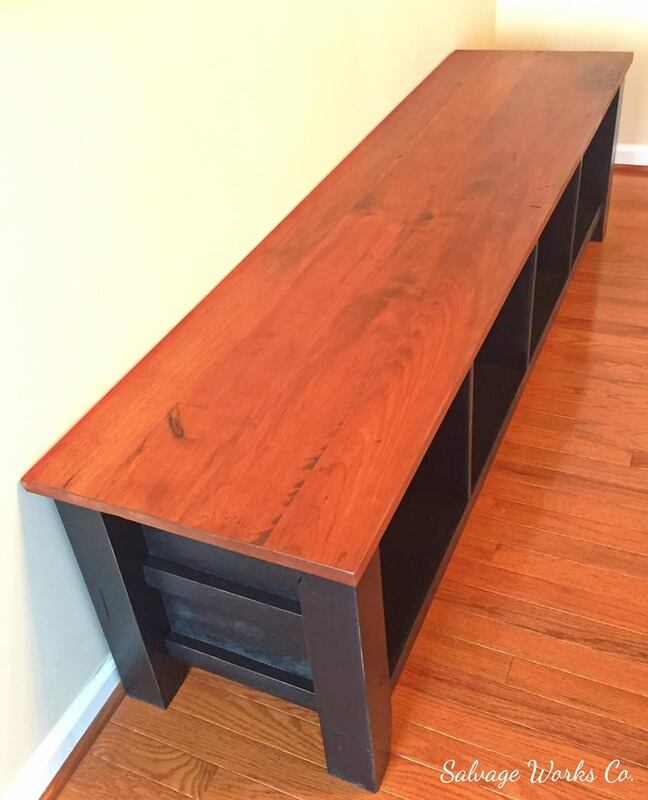 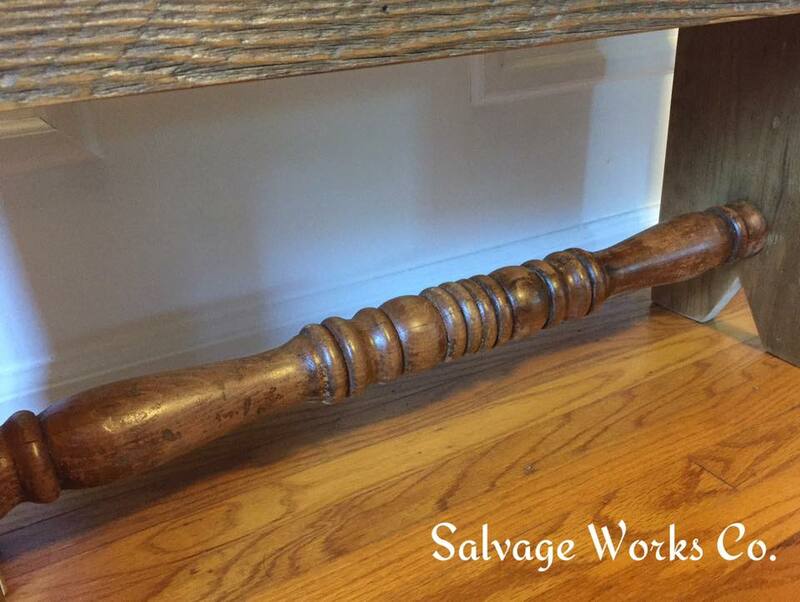 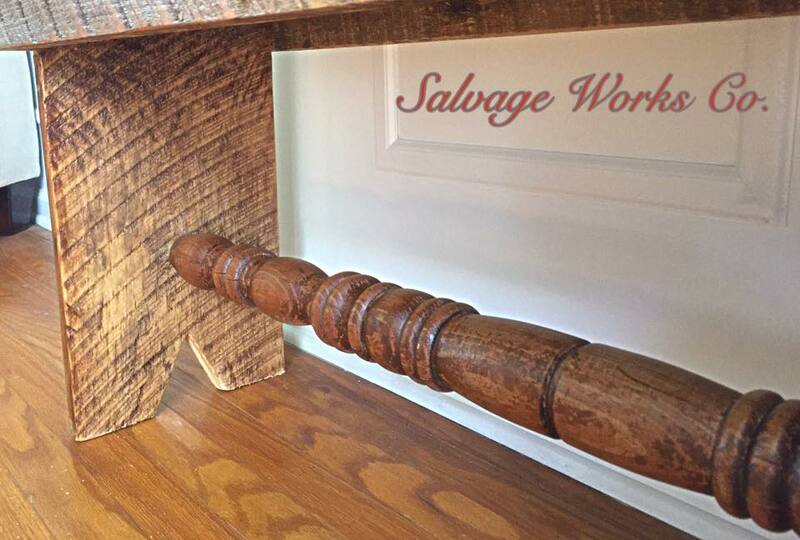 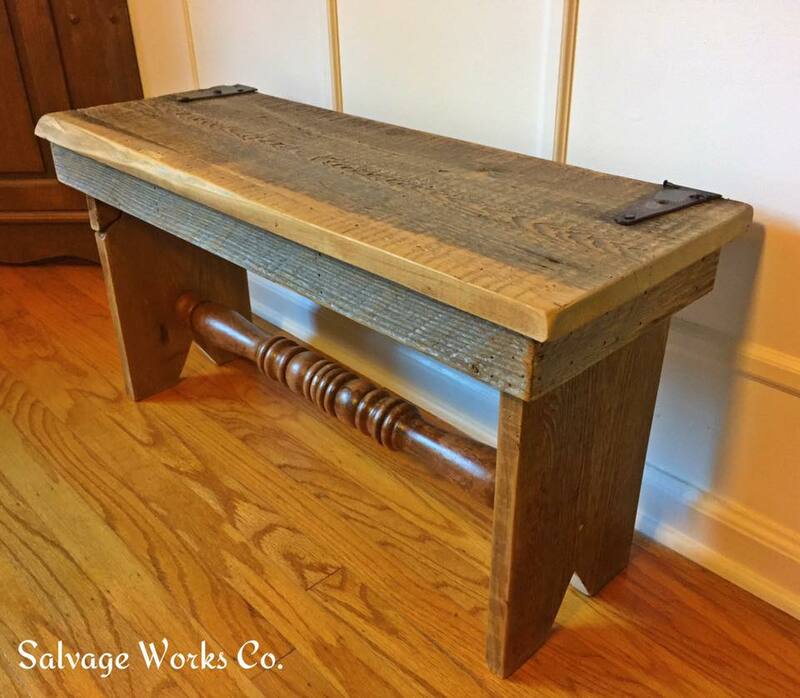 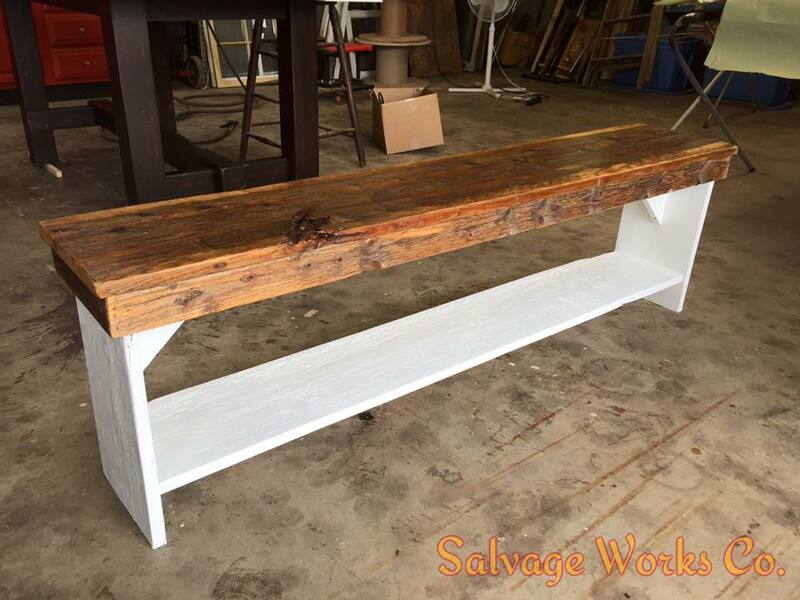 Benches – Salvage Works Co.
Add a bench anywhere in your home for a one of a kind statement piece. 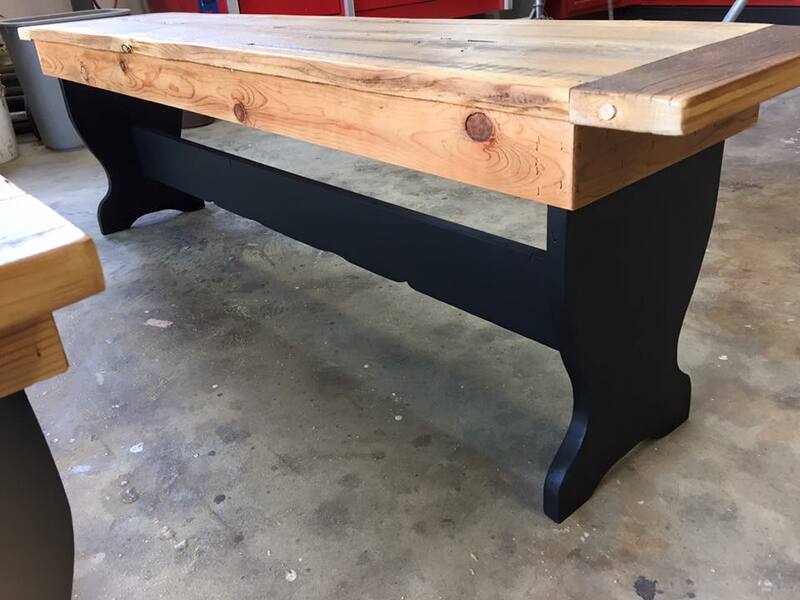 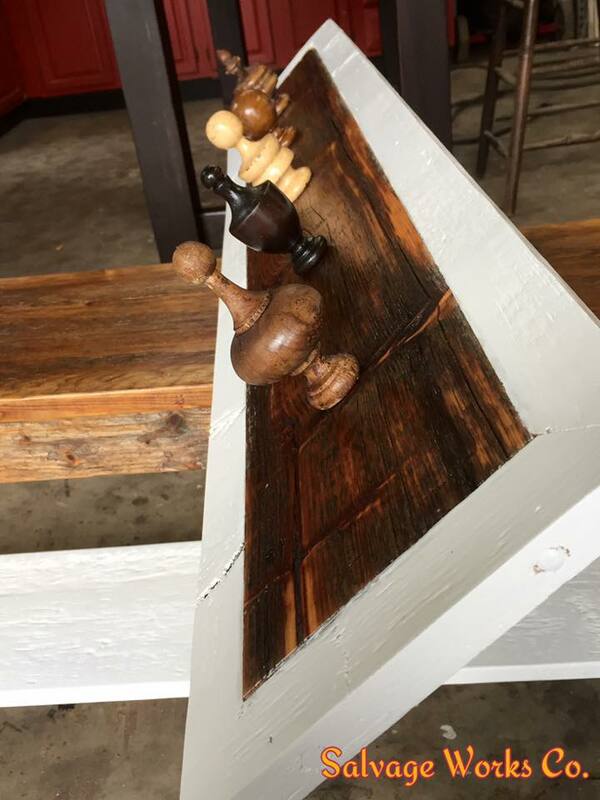 Add a bench to an existing table for extra seating. 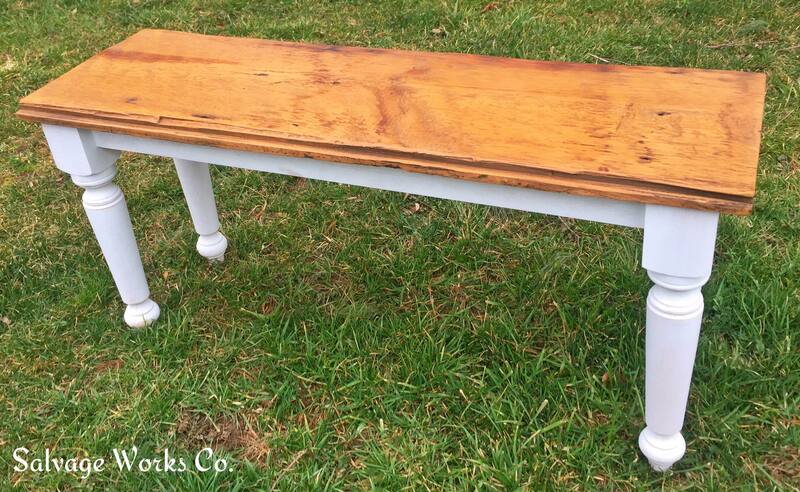 Build a kitchen or dining table around a bench! 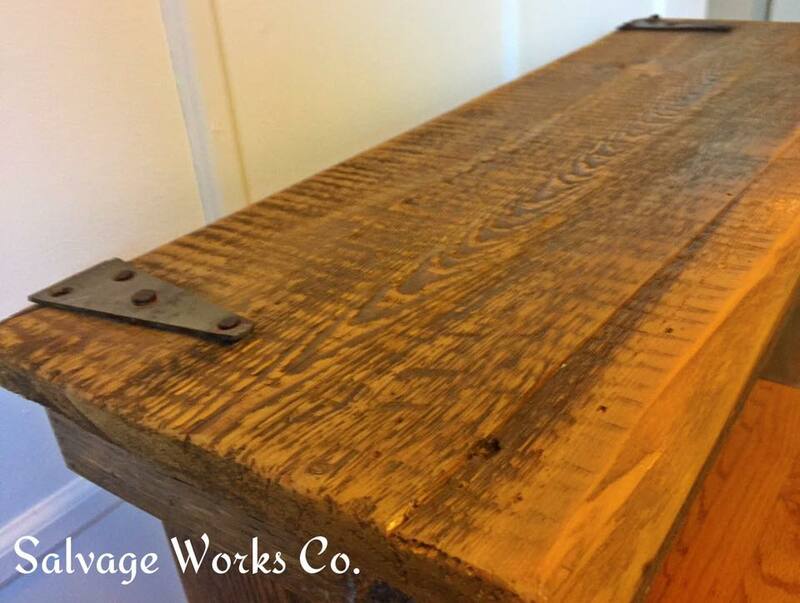 Reclaimed, industrial or contemporary.